Since the implementation of the value-added tax (VAT) in January, there have been numerous discussions explaining its effects on real estate. Commercial property transactions, both leases and purchases, are not exempt from VAT and both tenants and purchasers are obliged to pay VAT on either the rent or the purchase price. It is self-explanatory that a landlord of a commercial property will issue a tax invoice when billing the annual rent. However, little thought is often given to the same principle when a commercial property is sold and the seller must issue a tax invoice for the purchase price. Both seller and purchaser must be registered for VAT. 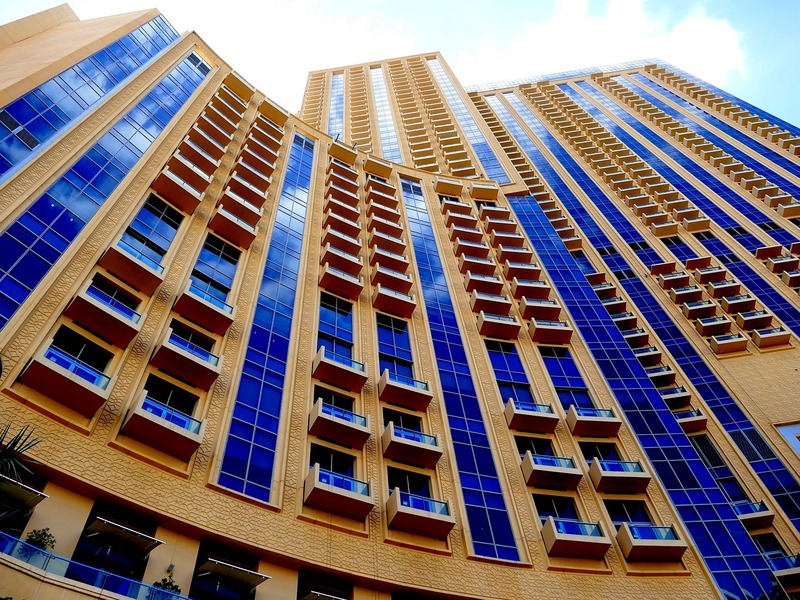 A seller would have been mandated to register for VAT in the event that the annual rental exceeded the mandatory tax registration threshold of Dh375,000 per year.The sale of commercial property is in itself a taxable supply and thus the registration thresholds apply with the sale price determining the threshold. The same applies to the purchaser, and the purchase price is a “vatable” expense and thus warrants registration. It is not only companies that have the liability to register for VAT; individuals who own or sell commercial property should also register for VAT in their individual capacity. Property sale agreements entered into after January 1 should contain specific VAT provisions and demarcate the responsibility for VAT payment, usually by the purchaser. It is interesting to note that if provision is not made for VAT in the sale and purchase agreement, the purchase price is deemed to be inclusive of VAT in accordance with the UAE VAT law. The seller must declare the VAT on the purchase price as “output VAT” and the purchaser is entitled to claim the same VAT as “input VAT” when rendering their periodic VAT returns. To proceed with a sale transaction of commercial property, both seller and purchaser would have to be registered. However, the purchaser will be the party making the initial declaration on the Federal Tax Authority’s e-services portal. The purchaser will require the seller’s tax registration number, the VAT amount (preferably by way of the tax invoice issued by the seller), the commercial property plot number (as reflected on the tile deed), the date of sale and the land department where the property is registered. The seller must declare the VAT on the purchase price as “output VAT” and the purchaser is entitled to claim the same VAT as “input VAT” when rendering their periodic VAT returns. The tax returns for both the seller and the purchaser will be pre-populated with the amount of VAT relating to the commercial property sale, as “output VAT” for the seller and “input VAT” for the purchaser. 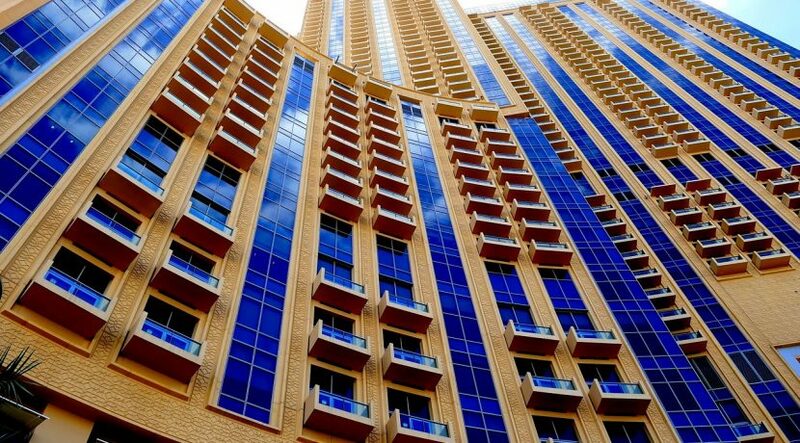 As an exemption to the above, the UAE VAT law provides that in the event of a sale of commercial property “as a going concern”, meaning that the commercial property is sold with an occupying and ongoing tenant, such a sale will be zero-rated provided that both parties are registered for tax and the exemption is applied in accordance with and subject to the relevant rules relating to this exemption.